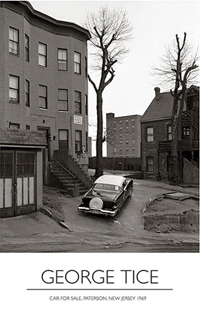 Tice town is a beautiful and poetic document of renowned photographer George Tice’s family history. 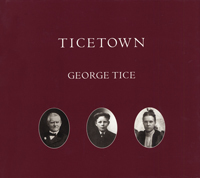 From years of determined research, surprising discoveries and serendipitous events, Tice pieced together the mysteries of his forebears into a deeply moving book that transforms genealogy into an art. There is common ground in Ticetown for all of us–an awareness of our past that gives meaning to the present and provides a link for future generations.